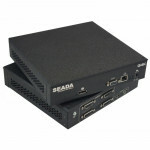 Datapath VisionLC-SDI provides tri-band SDI capture for use within such applications. Datapath's LiveStream: Capture architecture allows captures video to be processed and delivered in real time to a processor or graphics card. 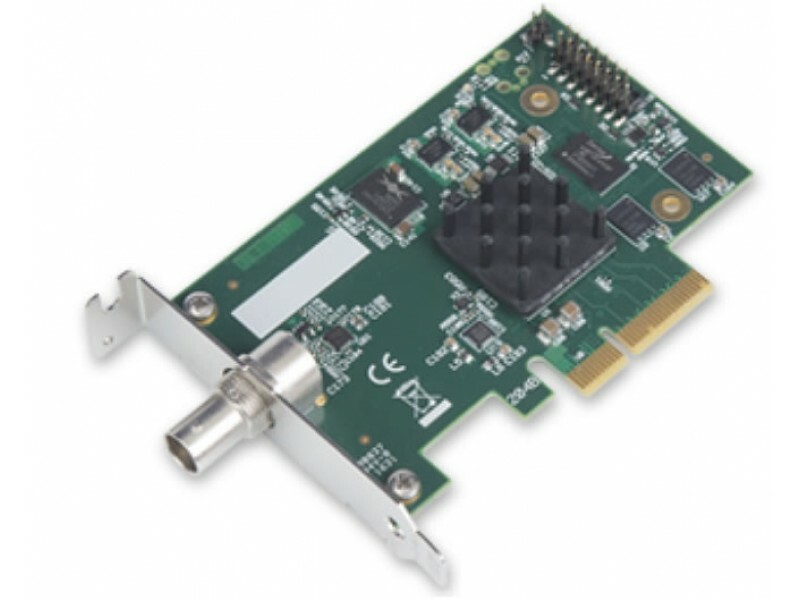 This VisionLC-SDI supports on board colour space conversion and scaling, providing the ability to efficiently transfer the video signal in a suitable format for rendering or encoding applications. 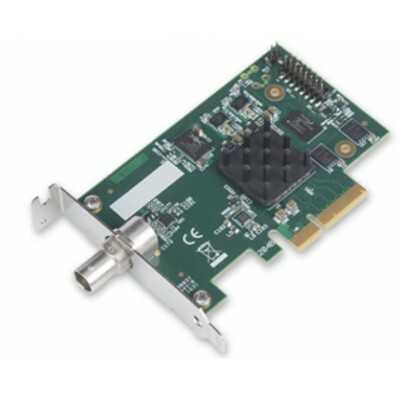 The VisionLC-SDI natively supports 32, 24, 16 and 12 bit YUV and RGB formats.